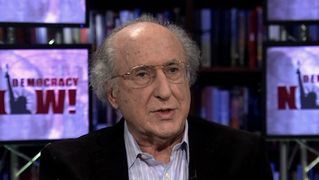 Shows featuring Henry Siegman | Democracy Now! Former executive director of the American Jewish Congress. 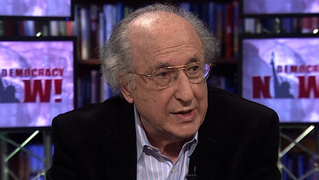 After his time at the American Jewish Congress, Siegman became a senior fellow at the Council on Foreign Relations. He now serves as president of the U.S./Middle East Project.